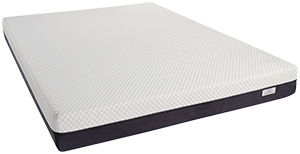 Our high-performance Memory Foam mattress is designed to help promote freedom of movement and pressure point relief. 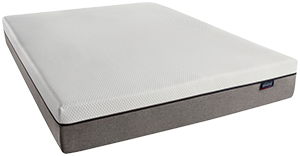 AirCool MAX Memory Foam helps conduct heat away from the body to help maintain an optimal sleep temperature. 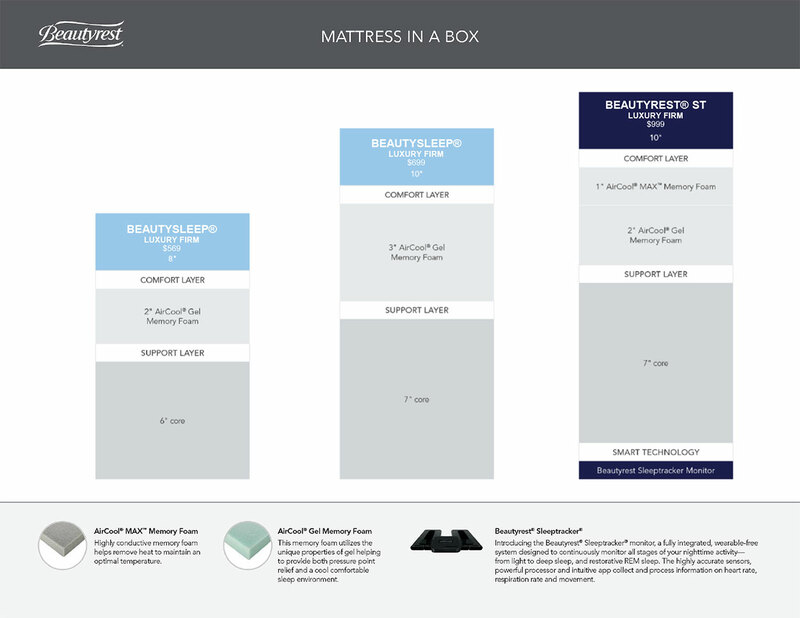 Paired with our wearable free slep monitor, you can now see the results of a great night's sleep on your Beautyrest ST mattress. 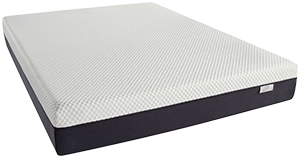 From freedom of movement to pressure relief, we do our part to ensure you have a comfortable night's sleep. 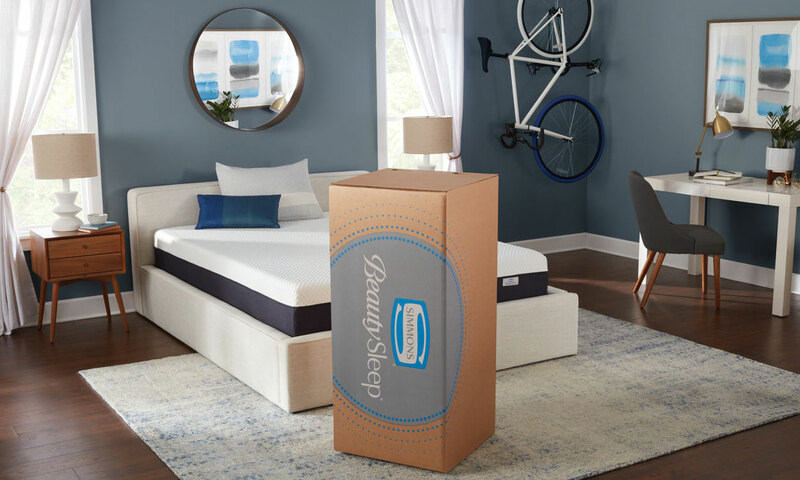 From the ease of unpackaging, to a sound night sleep, we've got you covered. Available in 8" and 10" profiles.